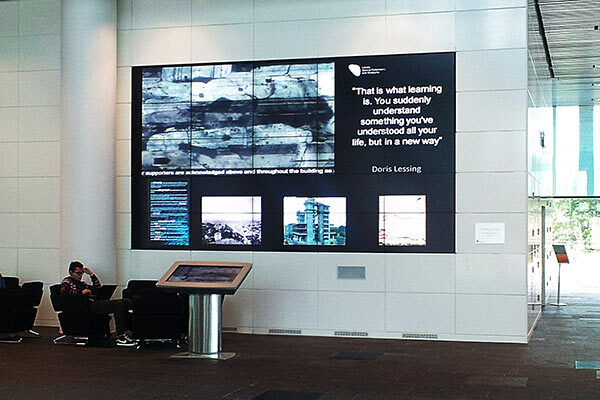 RGB Spectrum provides video wall display and control room management solutions that enrich educational environments. 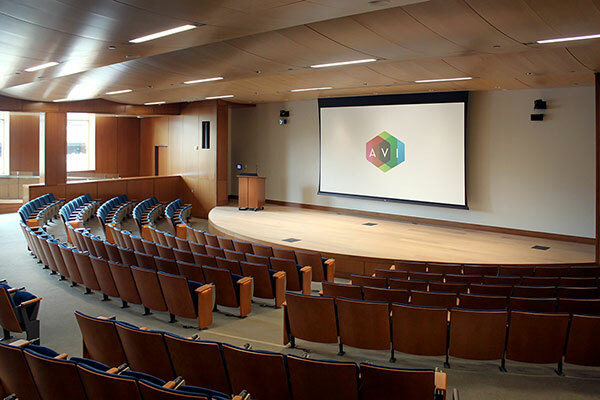 Our products support multimedia displays, classroom collaboration, research data presentation, digital signage, distance learning, campus security and emergency management applications. They are found in classrooms, lecture halls, laboratories, libraries, and school auditoriums, as well as in high-tech virtual classrooms. In response to student safety concerns, our cost-effective surveillance control room solutions offer 24/7 reliability, ease-of-use, and the highest level of security, which is why they are preferred by campus police/security and safety officers. 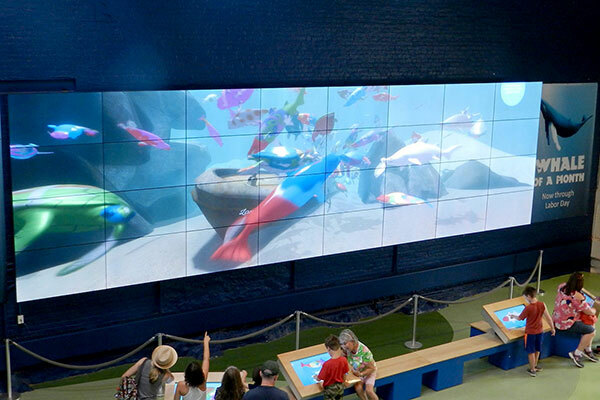 Our intelligent display and control solutions allow video from different systems to be captured, switched, processed, composited, displayed, and controlled, all without the need for costly custom software.